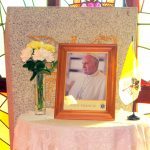 His Holiness Pope Francis celebrated his 80th birthday on Saturday 17th December 2016. 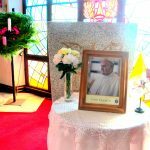 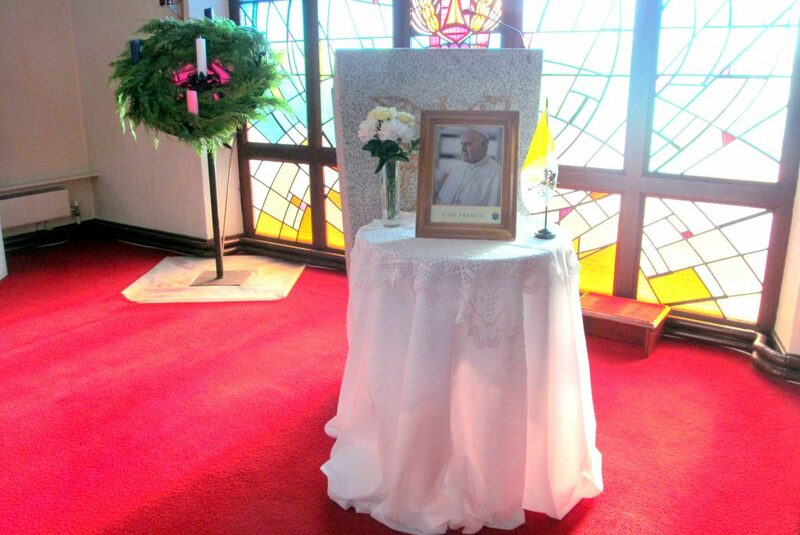 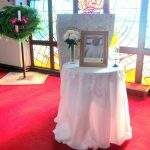 To commemorate the event a side altar was arranged in St Mary Star of the Sea and Pope Francis’ birthday was remembered at all the weekend Masses. 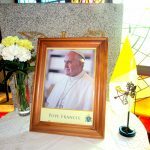 Many Happy Returns Pope Francis from The Parish of Ardkeen!